In this page you find my collections. Click on the pictures to go to the collection page and see the pieces. This lovely collection's main theme is the nature. I chose the tulip flower, specifically the yellow tulip whose meaning is "there is sun in your smile". The pieces are inspired by this sentence, depicting the flower in a white-yellowish luminous context. For me, this collection represents current epoch, with moments when nothing seems uniform and stable, sometimes we have the feeling to be inside a hurricane, but even then we can find the beauty of the moment. 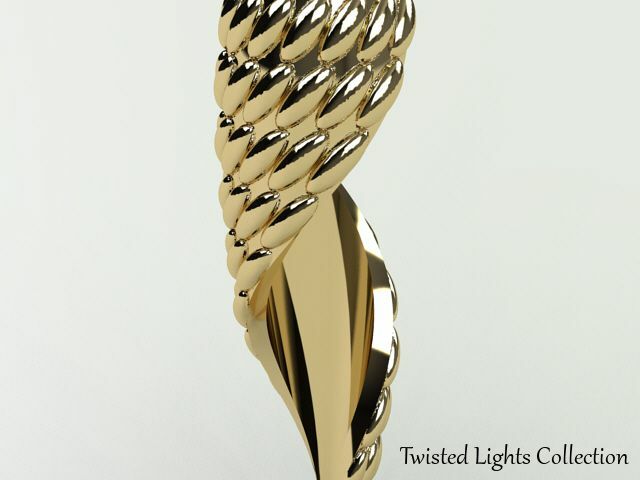 The pieces in yellow gold bear the strength and movement of contemporary vortex. This collection is a small tribute to the city where I was born: São Paulo (Brazil), nicknamed "Sampa" by the locals. I was inspired by the architecture, specially by a famous building designed by architect Oscar Niemeyer. 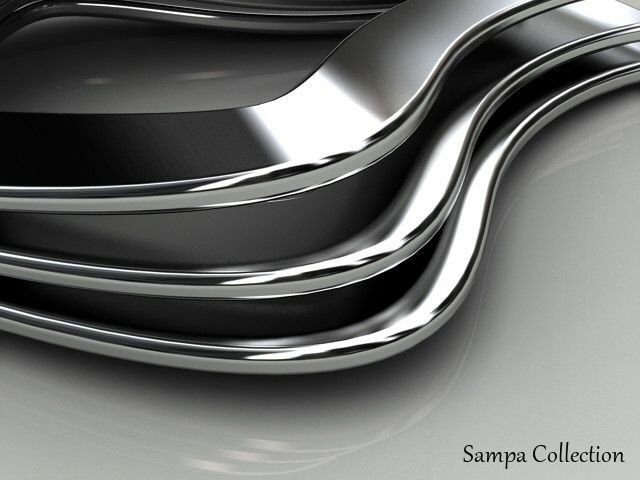 This collection in white gold is made with curved and sinuous sheets, bent in a way to give movement to the pieces. 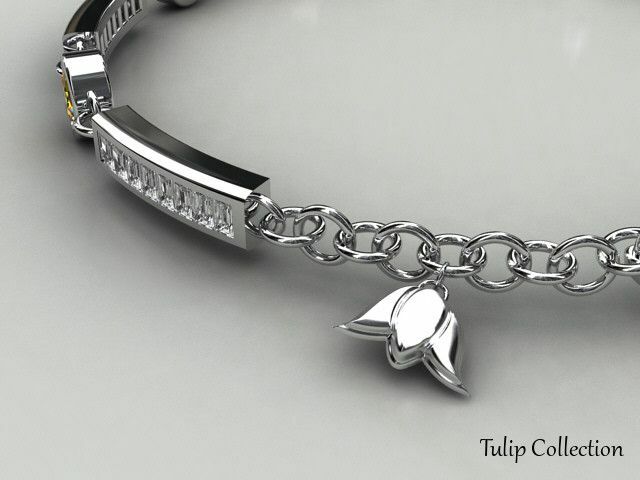 In this collection I wanted to explore the charm of the drops and their round shape always present on our daily life. In the pieces, one can find them among the bubbles, which in my fantasy are depicted by the colored gems. These are very happy jewels, created for you to shine and charm.